Looking for a healthy dessert? 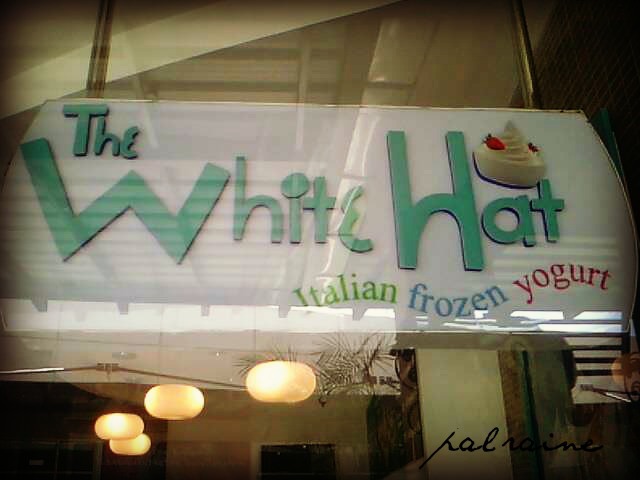 Try THE WHITE HAT ITALIAN FROZEN YOGURT located at ABREEZA MALL DAVAO near ABREEZA FOOD COURT. 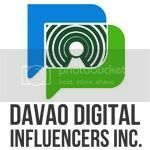 Yogurt is a custard or pudding like food made by natural bacterial fermentation of milk. This healthy dessert is a great supplement for protein and calcium. And to those who can't tolerate with milk why not try this product, this is good for you. We ordered two kinds of REGULAR YOGURT RECIPE. Yogurt is very healthy indeed, enjoyed with different flavors and popularly served with mixed fruits. Though somewhat-sour in taste, I think this will complement with sweet ingredients added with their yogurt toppings. I was bit skeptical to taste it because I know I find it just plainly sour. And it turns out pretty good. Ingredients that magically transform this dessert from basic sweet and sour combination into a taste of pure heaven. 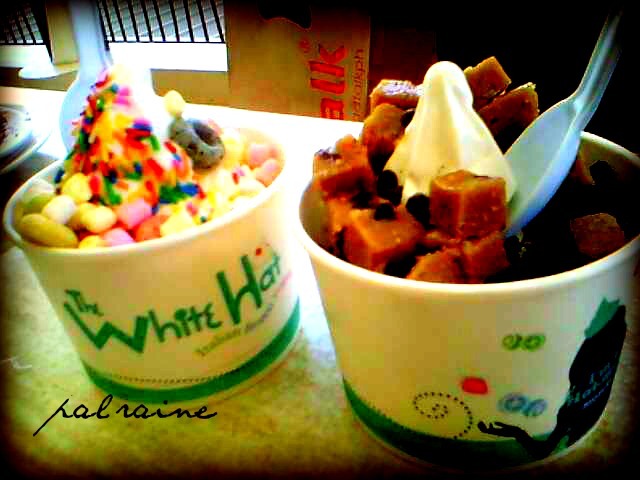 I absolutely love White Hat. It's my last stop every time that I'm in ATC. 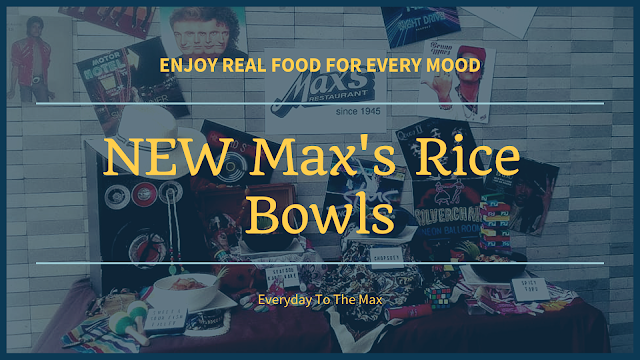 The best thing I love about it is that it's great even when it's just plain, and there is that slight tangy taste that you get from eating regular yogurt. Bf and I are scheduled to have a cool treat at their BHS branch next week. 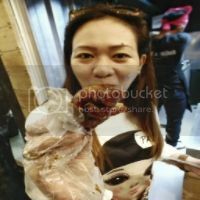 Your post is extremely yummmy! Hmmm.. I'd love to try this treat!! Looks yumm! 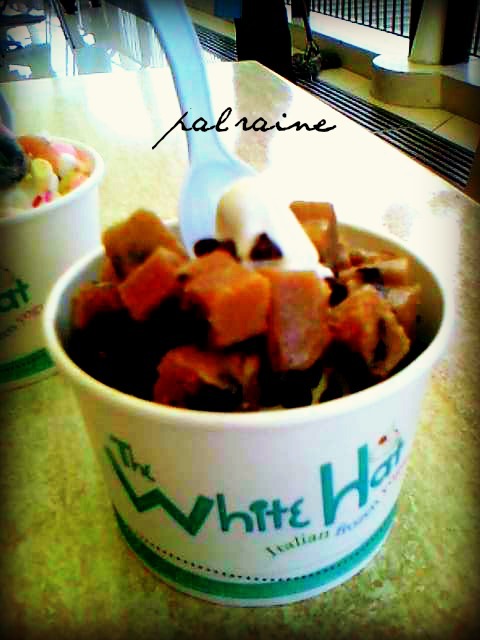 Super yummy sis...medu iba lang ang lasa...hehehehe..
We got the same impression about frozen yogurts. But when I learned that they also got chocolate flavored frozen yogurts, that's when I started loving it. And then eventually, I loved the classic ones now. 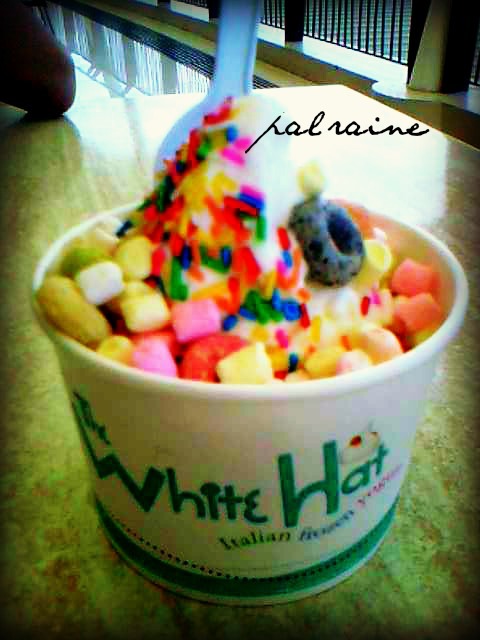 Frozen yogurt nor only taste good with different flavors but is also healthy. i am not fond of eating yogurt but my husband does. and when i tried ice cream yogurt I really like it than the real ice cream. lol. tasty looking pictures sis. Good place to unwind. Nice food for me to consume. I haven't tried eating something like this before, for real.